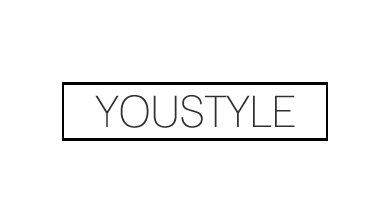 YouStyle | Fashion, Beauty & Lifestyle Blog: Post-Concert Nostalgia | Watsky, Hunter Hayes and Fun. Post-Concert Nostalgia | Watsky, Hunter Hayes and Fun. I have officially arrived at that point in the school year where I come down with a case of summer memories nostalgia. How did this post come to happen though? I was just casually listening to music while studying as per usual, when a Fun. song came up on my iPod and I instantly entered flashback mode. 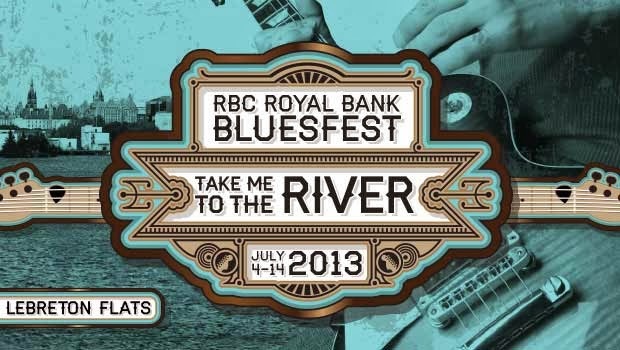 I found myself drifting off into my memories of Ottawa's 2013 Bluesfest, my first ever Bluesfest experience. See, there are different kinds of live concert experiences. Some leave you wondering why the heck you ever liked that artist in the first place. Others meet your expectations and you have the time of your life there. But the best kind? The best kind can make you fall in love with music all over again. My Bluesfest experience fell directly into this category. From Watsky, to Hunter Hayes, to Fun. I discovered a new rush of passion for music. Though I was soaking wet and deaf by the end of the rainy concert day, it was a problem far from my mind. Instead, I found myself semi-consciously drifting towards the area that my car was parked while my heart was still pounding from the concert adrenaline. Even all the sketchy people around me couldn't dim my mood, haha. Our first stop upon our arrival at the venue was Watsky's performance. I had never really payed much attention to his genre of music before purchasing my ticket for the specific festival date. When I was searching up the background information of all the artists performing earlier on that day, the words 'rapper' mixed with 'poet' and 'slam poetry' really caught my attention. I have to say, it was completely worth it and his lyrics opened my eyes to so many of the issues in this world. Not to mention that fact that he put on a great show, especially when he started climbing up the frames of the stage haha. And I may have went a little crazy when he sat down in front of the piano and began to play the opening tunes to Wanted. After being pushed and suffocated by a rude group of university girls for an hour and having a panic attack, the performance kicked off and made it all worth it. It started with the three of them standing under one spotlight looking extremely dapper in their tuxedos. But then, in true Fun. fashion, off came the tuxedos and out came the tights and shorts. I used to think that floor tickets to concerts were extremely over priced and not worth it. Now I understand that you have to try something before hating on it. The experience of being in the third row for Fun. was like nothing I've ever experienced. Even writing this blog post right now is causing me to have unstable emotions. I may sound crazy to some of you, but once you've experienced a concert front row with an artist that you absolutely love, you'll understand me. Trust me. I can't actually describe the reason that I am so hung up on my Bluesfest experience. But you guys will just have to trust me on this one. If you find out that your favourite artist is visiting your city or one near you, go for it because it will become one of the most cherished and happiest memories when you look back. How can I prove that the experience and memory will be as amazing as I made it out to be? I can't. But this entire post is the result of one song that came up on shuffle. Though it's painful when it strikes, I have to say that I love post-concert nostalgia. Well that was intense. I'll see you beautiful people next time, haha!